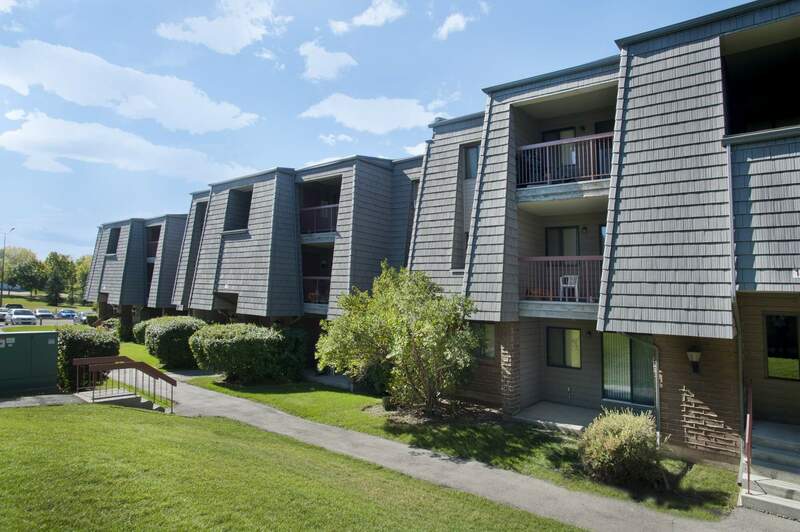 Silver Heights is located at the intersection of Silvergrove Drive and Silver Springs Boulevard in the Silver Springs district of northwest Calgary. Schools, shopping facilities and the Silver Springs Golf Course are all within walking distance. 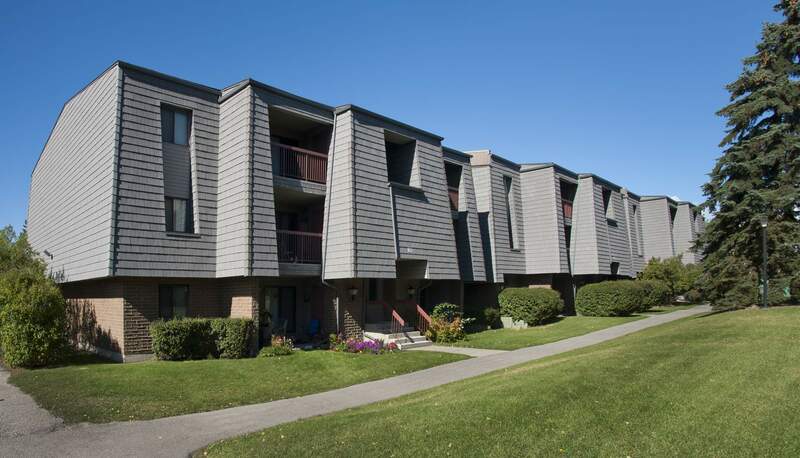 Access to the downtown core of Calgary is by Crowchild Trail and is approximately 20 minutes by public transportation. 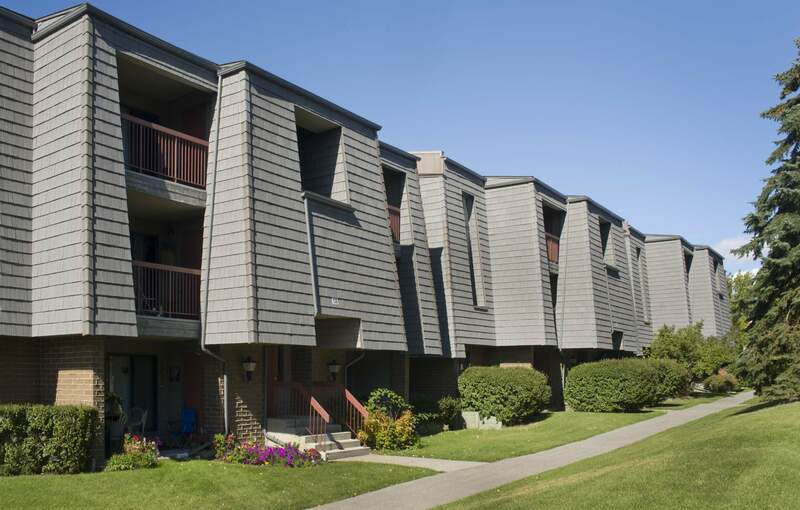 Well-kept grounds and buildings have convenient coin-operated laundry facilities, intercom entrances, on-site management and a 24 hour emergency line. The large Rec Centre with pool table and squash courts for tenant use can also be booked for private functions at a low cost. All units feature indoor and outdoor storage rooms, cozy wood burning or electric fireplaces, and walk-in closets. Styles of units vary, please check availability. Non-smoking building available. After hours appointments readily accommodated.